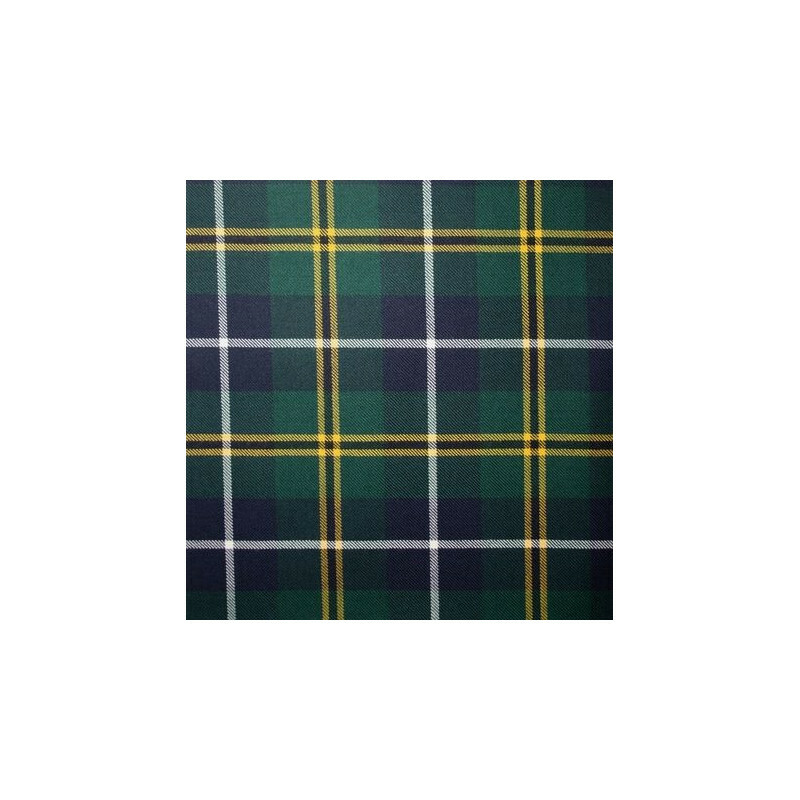 Our casual kilts are made from 5 yards of Lochcarron's 10 oz Reiver tartan fabric. Made from light worsted wool, these kilts also known as hiking or walking kilts are ideal for wearing to sporting or social events. Machine made by world-famous Lochcarron of Scotland. Dry Clean Only. 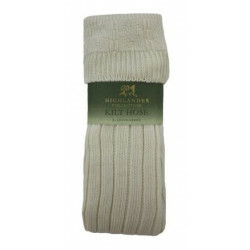 We offer matching garter flashes for your hose (kilt socks) in the Kilt Accessories section as well. Complete your outfit with other items such as tartan neckties, jackets, and more. Please allow up to 6 weeks for delivery. 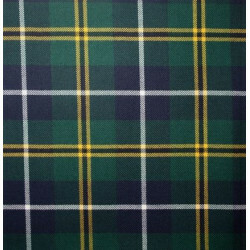 Each kilt is made to order. All tailored merchandise is non-refundable; please make sure your measurements are accurate when ordering. 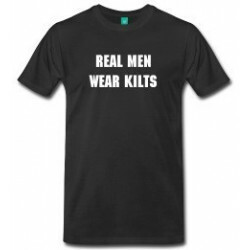 Note: Traditionally civilian kilts were pleated to the sett, and military to the stripe. But ultimately it is a matter of taste. We pleat all kilts to the sett unless you ask otherwise. If you prefer yours pleated to the stripe, specify below in the ADDITIONAL INFORMATION area (including which colour of vertical stripe to pleat to). As with all measurements make sure you have someone to help, as it is required that you stand straight, feet together and facing forwards with your head up. 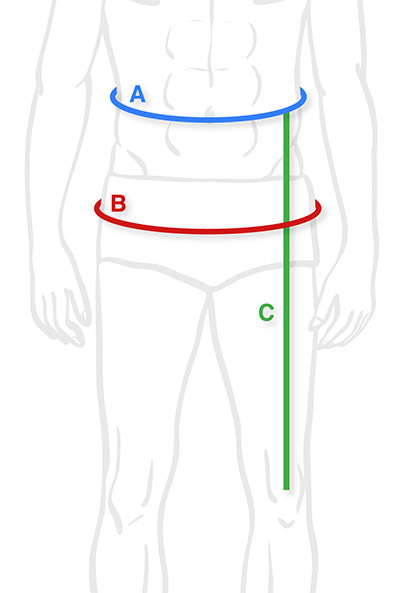 Measure your natural waist (usually level with your navel). Take a firm measurement so your kilt will sit comfortably without falling down. This is usually taken 2 inches higher than your hip bone. Stand straight but relaxed and do not hold your breath. The Seat Measurement is a loose measurement over trousers at the widest part of your bottom/hips. 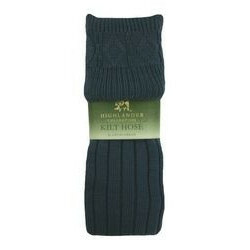 Ensure that your pockets are empty and your feet are kept together. Take the measurement with 2 fingers inside the tape so the measurement is not too tight. The length measurement should be taken from the top of your hip bone (usually level with the navel) to the middle of the kneecap. Stand with your feet comfotably apart. 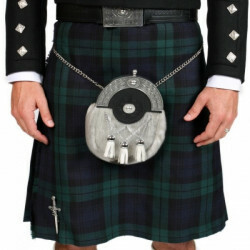 The length of the kilt is commonly worn at the middle of the kneecap. To measure your height, remove your shoes and stand straight against a wall standing on a hard surface (not carpet). Measure from the heel to the top of your head.